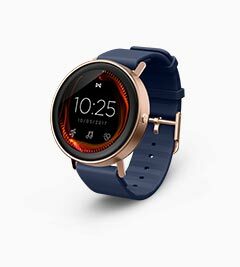 Misfit Phase Smartwatch is an evolution in watch design. 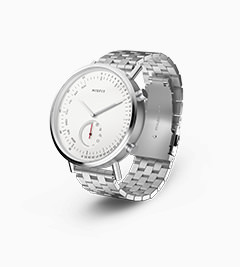 It’s packed with powerfully smart features that showcase strength and style, and it delivers the information you need for today’s connected life. 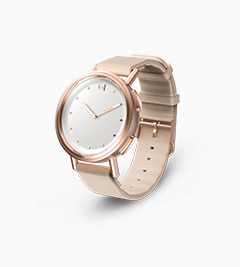 Built-in activity tracking gives you instant feedback on your daily fitness goals. 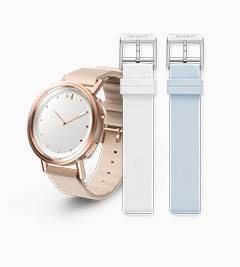 Simply toggle to activity mode, and the watch’s hands move to show your progress. 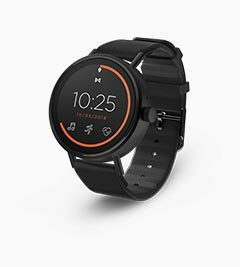 Misfit Phase wirelessly delivers detailed activity data to your smartphone. 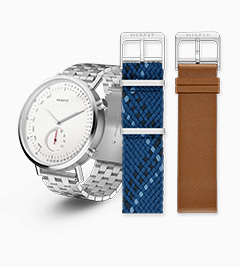 Misfit Phase Hybrid Smartwatch delivers important alerts straight to your wrist. The device syncs with your phone and gives you a color-coded vibration alert when you get a call, text, email, or app notification and acts as a smart button to control lights, music, and other connected devices. 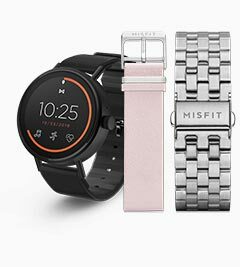 Put Misfit Phase into Smart Button mode to call your phone, take selfies, and control lights, music, and other connected devices. Extend your Misfit Phase to count swim laps and track swim distance with the In-App Lap Counting Upgrade by Speedo. 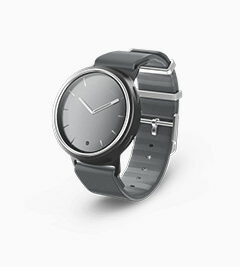 It tracks swim distance down to the meter, counts swim laps for 25- and 50-meter pools, and counts down a set swim time. 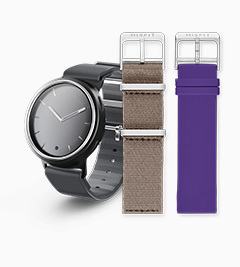 Match Misfit Phase to your look in seconds with interchangeable straps. 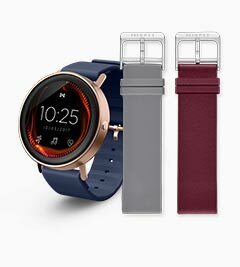 Misfit Phase Hybrid Smartwatch is water resistant, crafted from premium materials that showcase both strength and style, and runs on a replaceable coin cell battery that last up to six months. 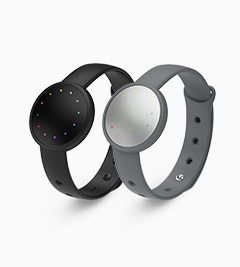 That means Misfit Phase is always on, enabling it to deliver more data, better insights, and stronger motivation.